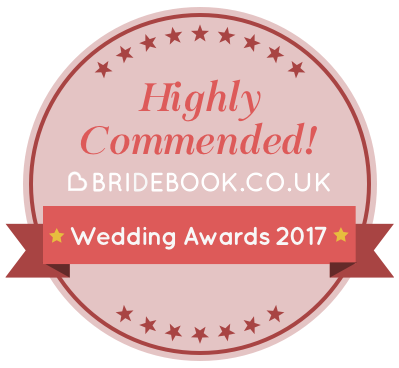 "A unique rural venue for your perfect wedding with flexible options and facilities surrounded by beautiful gardens"
The indoor space in the Stone Barn is very versatile with 2 floors and you can arrange and decorate to get the look you want for your day. 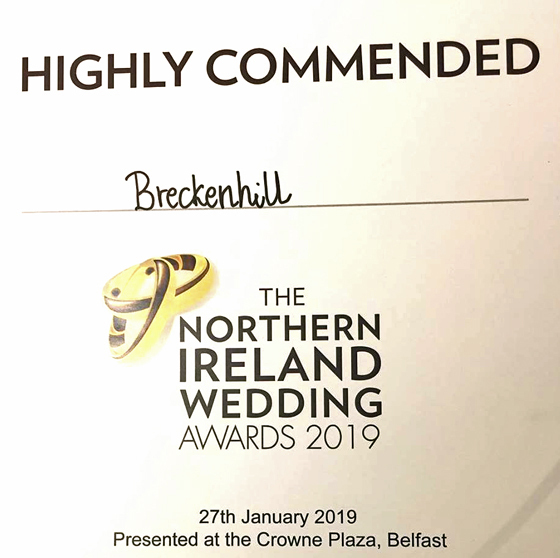 On our suppliers list you will find a wide array of people who know Breckenhill well and help you achieve the look you want. 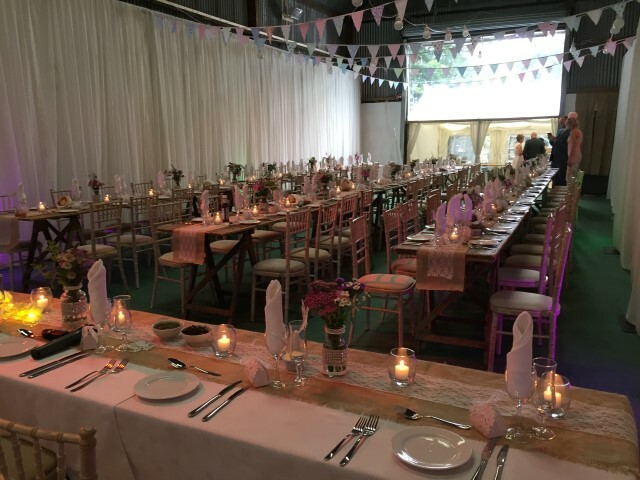 The newly extended Green barn offers three versatile spaces with the main barn, the extension and the bar area and while it is rustic, it is ideal for you to dress as you wish. 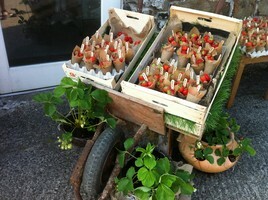 Below are some ideas of past wedding decor. The main barn is perfect as a dancefloor and allows plenty of space for a band. 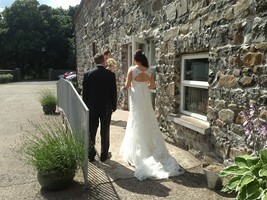 We also offer outdoor wedding ceremonies (weather permitting) and a variety of locations for you to choose from. Whilst you need to have the Stone Barn in reserve, it can be a great way to tie the knot, with views of gardens and even nearby Tildarg Fishery. 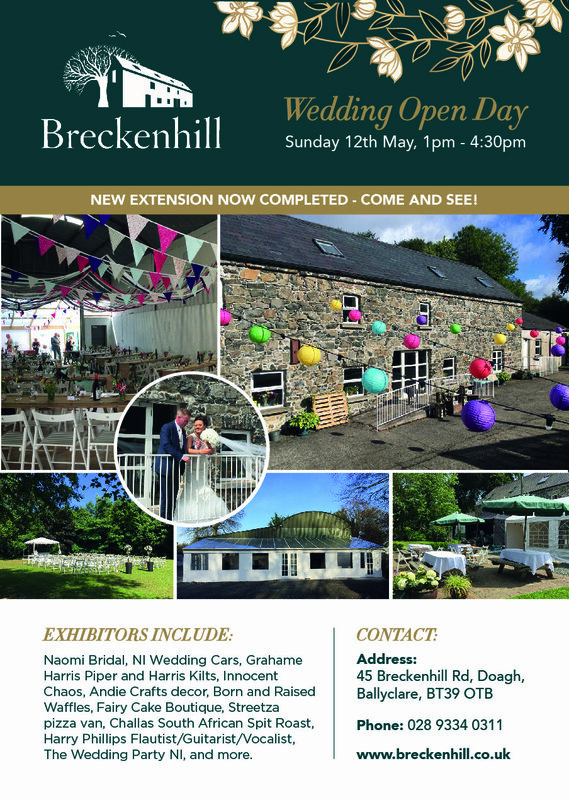 Breckenhill offers a flexible venue in an sympathetically restored 18th century barn, with wood floors and stone walls. 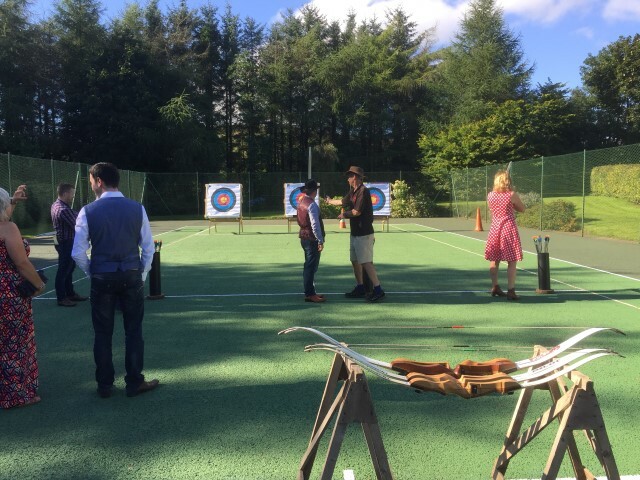 There are mature trees, extensive lawns and gardens where you can take photos and relax over a game of croquet!